This easy to drive car is ideal for people who do not have an ample parking space. However, the degree of safety of this car leaves more to be desired. 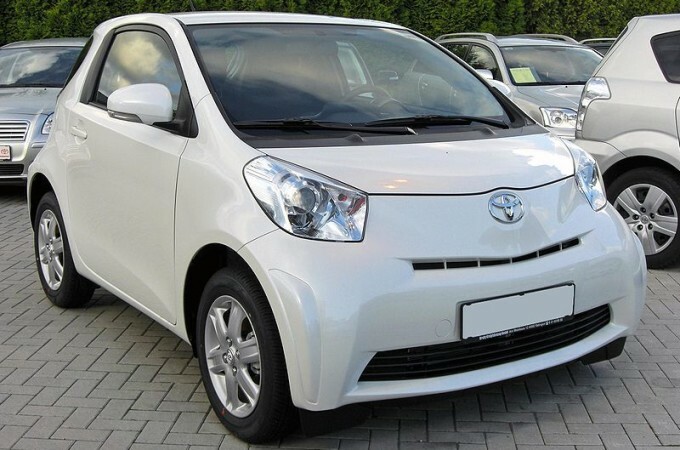 Although the SCION IQ has numerous airbags, it is still a very dangerous car to drive. Other critical parameters need to be considered when discussing the safety of a car, and they include weight, balance, and ruggedness. The Scion IQ is not very sturdy and definitely not ideal for driving. There is also an unpleasant noise produced when accelerating with this car and most importantly, the interior design is of low quality and made of pure plastics.